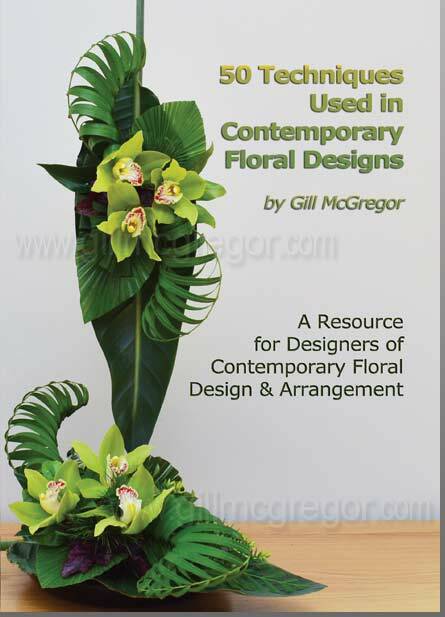 Since the launch of my book "50 Techniques Used in Contemporary Floral Designs" I have been asked often to teach the different techniques presented. 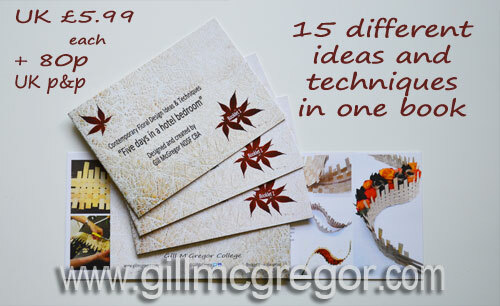 This video describes the use of plaited palm leaves, grouping materials and tubing; and I will add to my video lessons file so that you have a growing free resource to use. 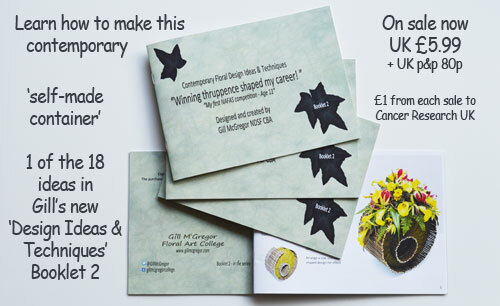 You may also be interested to know that I created plaited palms in my latest book "How to.. 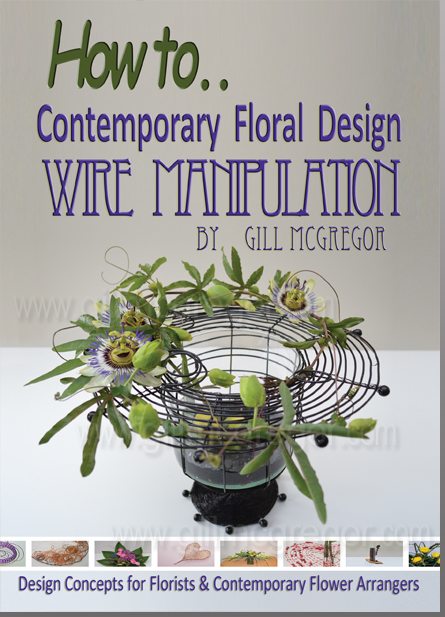 Contemporary Floral Design - Wire Manipulation"